PVC Foam Boards are using the Celuka extrusion process. We owes its unique product properties to the combination of a solid top coat and a cellular core, both made of the same material and manufactured in one single operation. Surface strength is always important, the surface has a solid, smooth outer skin that gives the sheet a silk-gloss finish. 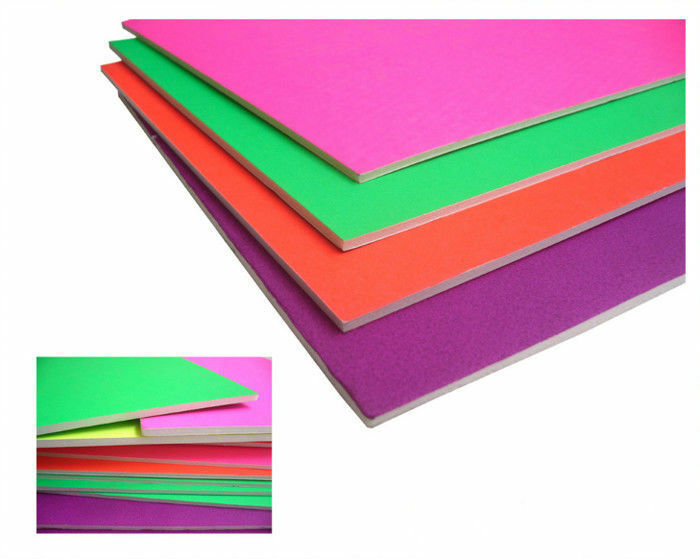 Our Celuka Foam Boards is not easy to be out of shape and have a better screw holding strength. 4. Fire-retardant, sound insulation, hot insulation. 7) Excellent fabrication properties: sawing, drilling, nailing, screwing, bonding and glue bonding etc. 1. one/two side pe film protect the pvc sheet. 2. paper corner protector to protect edge. 3. with white belt tied. Outer Package: Pallet packing, standard export package. With years of export experience along with excellent quality, advanced services and competitive prices, Kingnod has won numerous customers' trust and support. Delivery Time 10-15 days after receiving prepayment.